We can provide the Cervélo C3 as a frameset only, for you to build your bike yourself, but more usually we will use it as the base for a custom build - tailoring the components to meet your requirements and building your perfectly fitted dream bike. It's also available in a number of pre-configured "complete" build kits, which represent excellent value for money. Read more about those, and the Cervelo C3 in general, here. 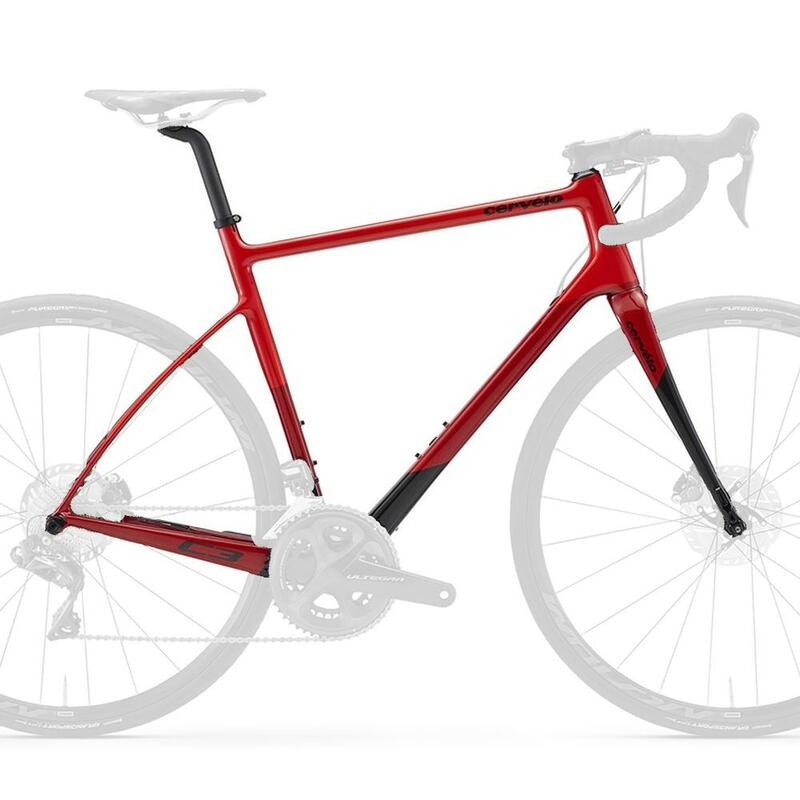 Whichever option you choose, we'll include a Bespoke bike fit as part of the purchase process. This lets us ensure that your bike will fit perfectly, so you get the maximum performance and comfort and stay injury free.